Cardiac Kids is honored to be participating in the following events. We look forward to a very exciting year! September 22-23, 2018 - Cyclists to bike from Toronto to Muskoka to raise funds for Cardiac Kids in support of Paediatric Congenital Research at Sick Children's Hospital. Saturday, September 22, 2018 - Siblings are important! 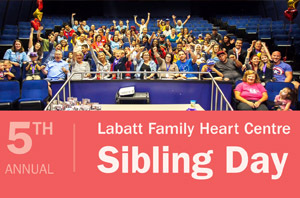 To Celebrate their unique contributions to family wellness, The Labatt Family Heart Centre is hosting its 5th Annual Sibling Day. 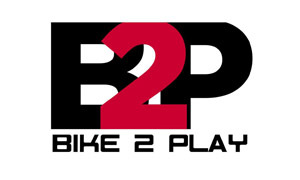 Beer Garden | Raffle Prizes | Live DJ | Baseline Sports Pro Shop. All early bird registration teams entered by September 15 with rosters and full payments will be entered to win Toronto Raptors tickets. This children's book is the story of Owen Veloso who was born with a congenital heart defect and the challenges he and his family have overcome. 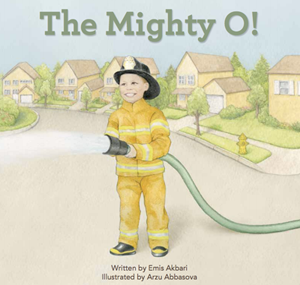 Authored by Dr. Emis Akbari and illustrated by Arzu Abbasova, 100% of the proceeds from the book support The Labatt Family Cardiac Centre at the Hospital for Sick Children and Make-A-Wish Foundation Canada. 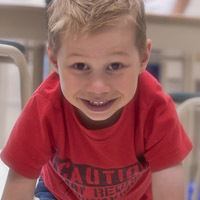 Owen received his wish of being a fireman from Make-A-Wish Foundation in 2012. 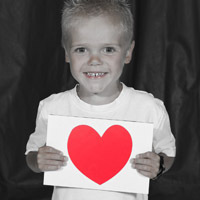 To read Owen' s Story, Click Here.